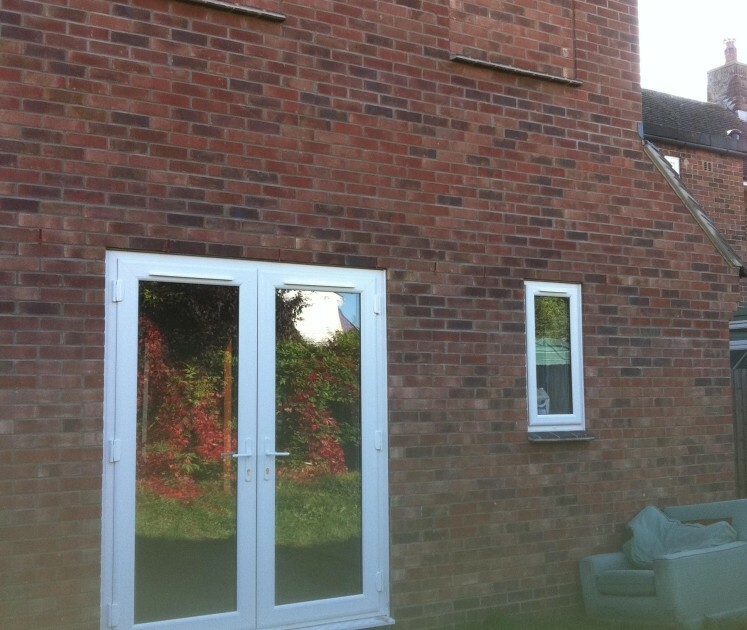 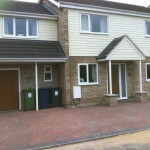 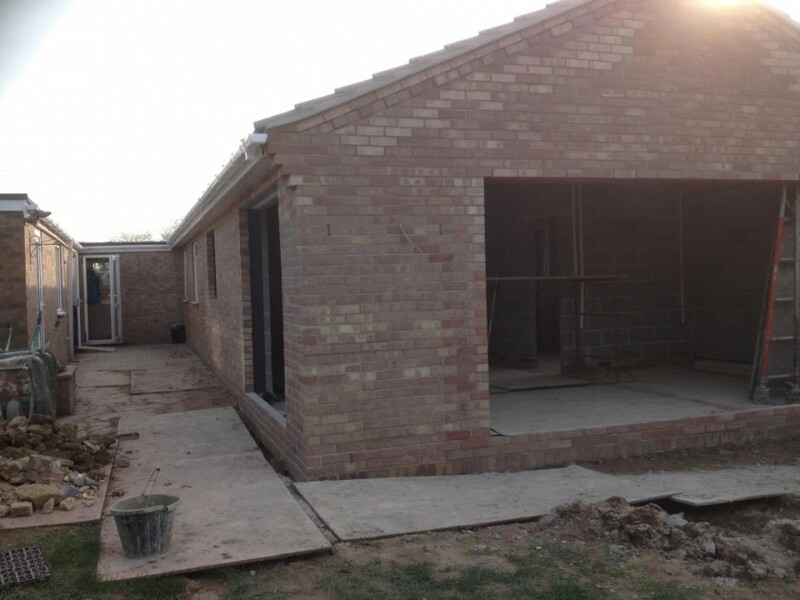 Home - BR Unwin Brickwork & Building Contractors Ltd. BR Unwin Brickwork & Building Contractors Ltd. 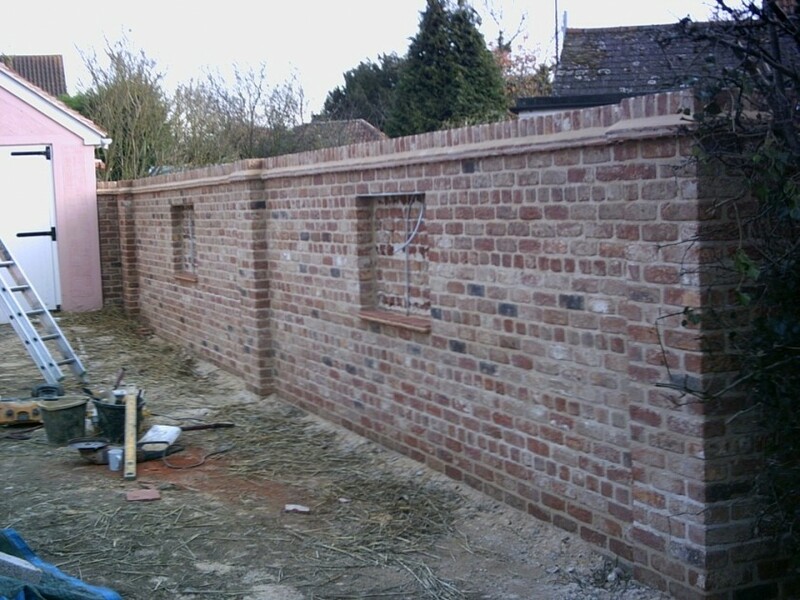 Welcome and thank you for visiting BR Unwin Brickwork & Building Contractors Ltd. 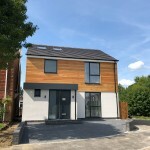 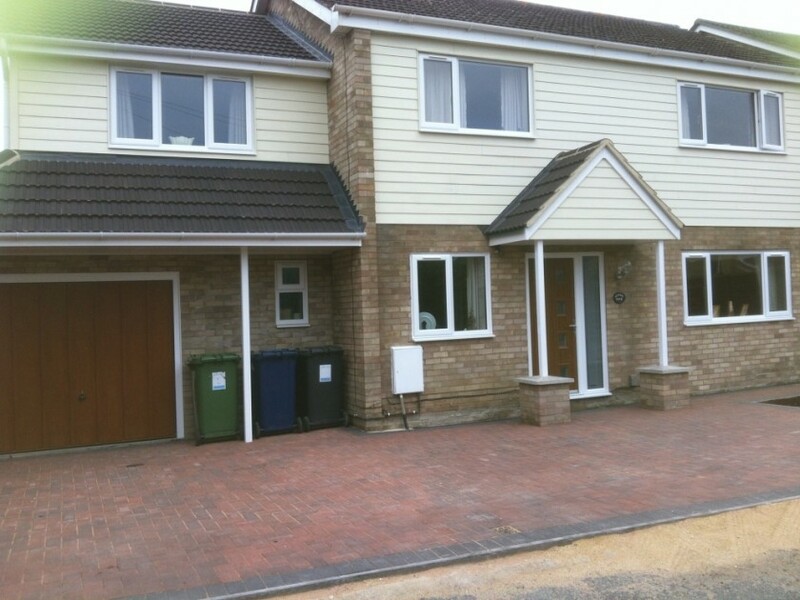 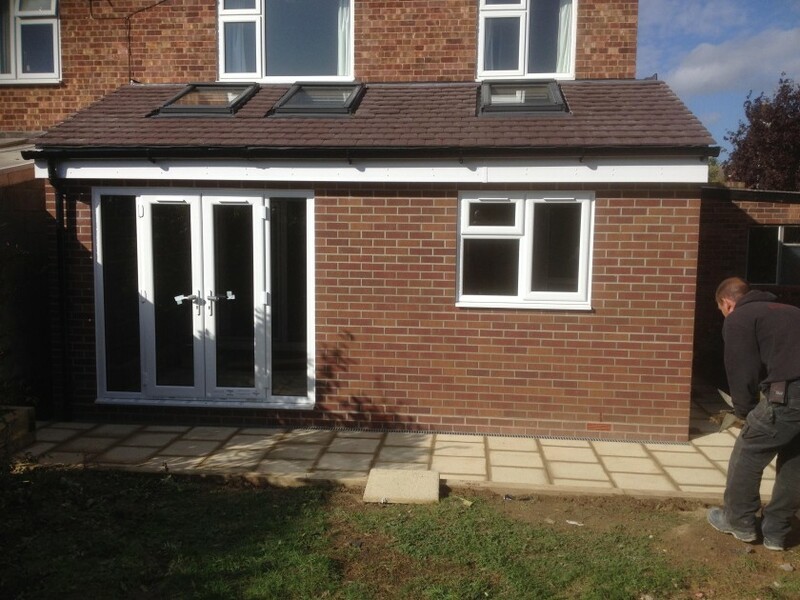 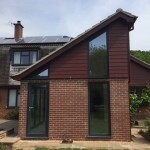 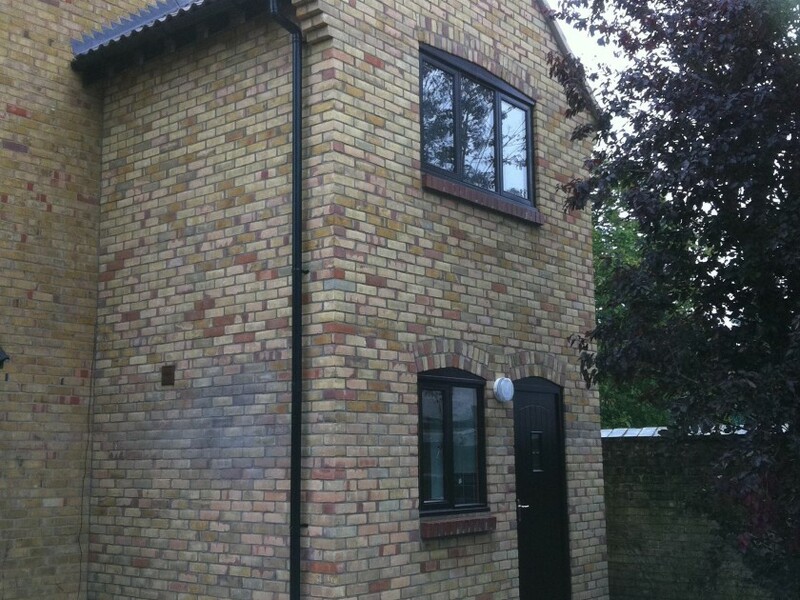 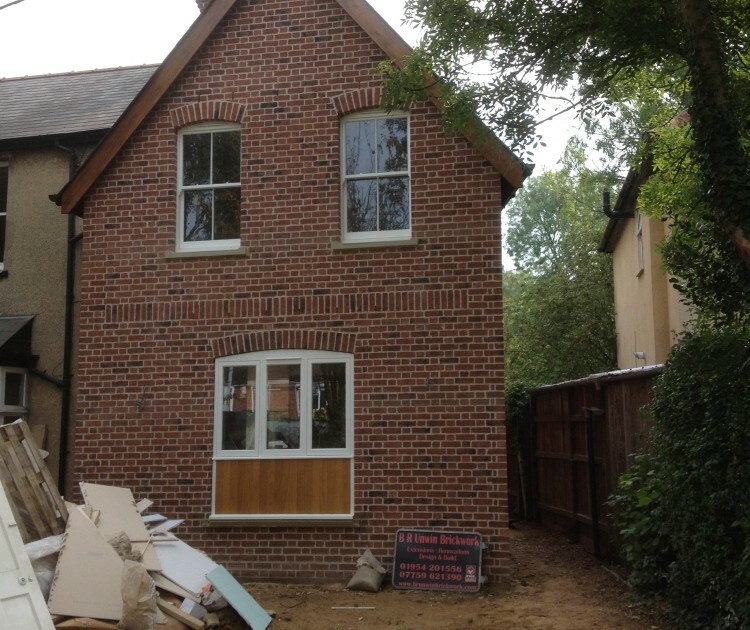 If you’re looking to extend and maximise the full potential of your property or wanting to build a brand new property to your specification, BR Unwin Brickwork & Building Contractors Ltd. will offer you a professional contract, a top standard of craftsmanship and a total commitment to realising your project from start to finish. 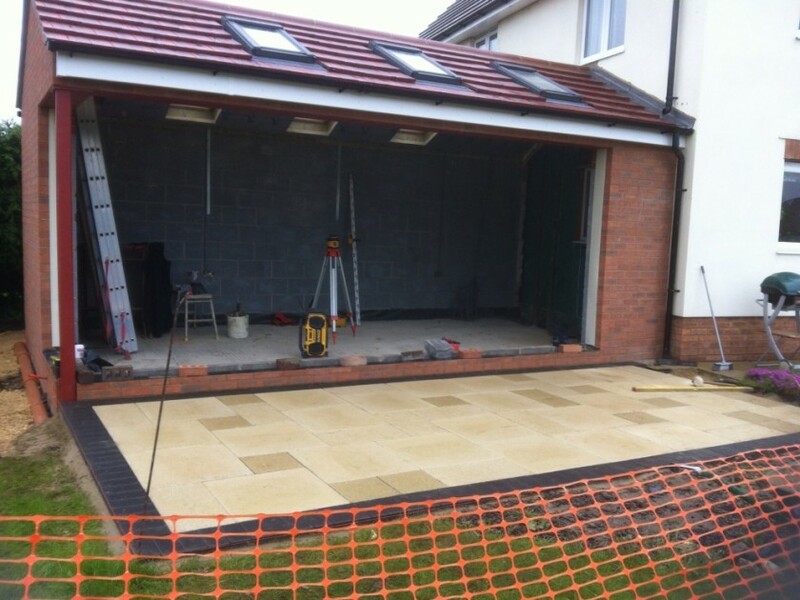 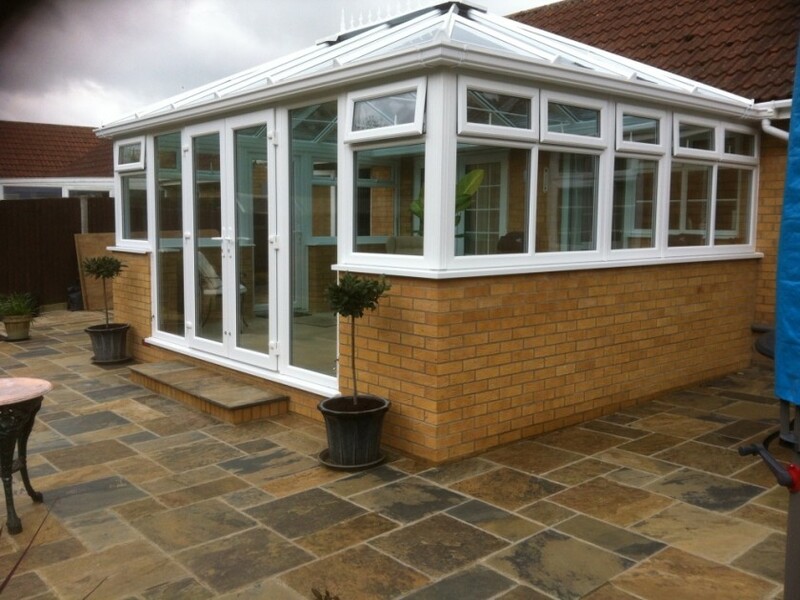 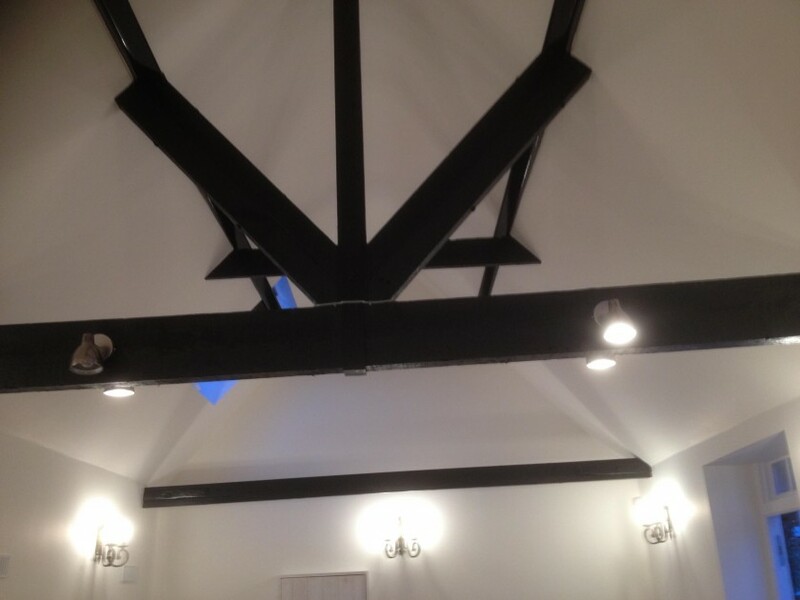 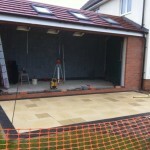 We would be happy to give advice, discuss your project or give a free quotation. 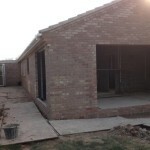 For further information please visit our contact page.